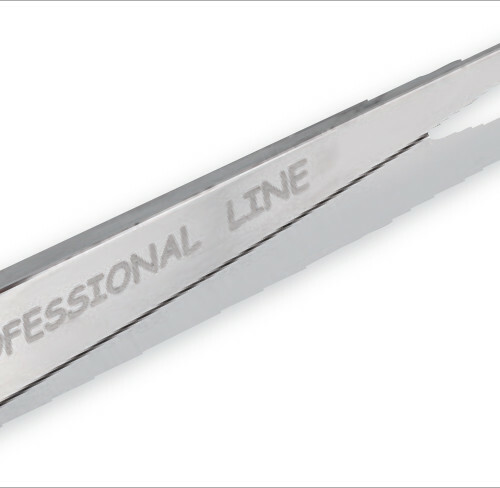 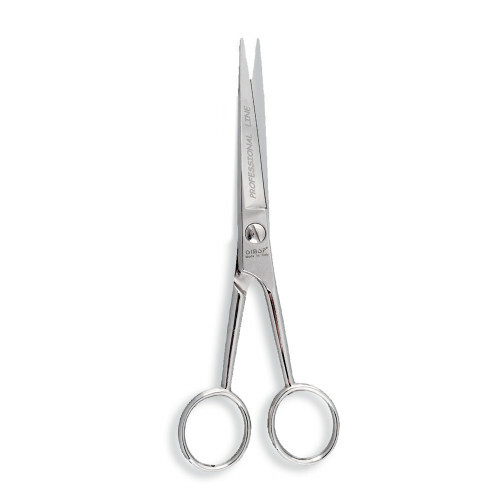 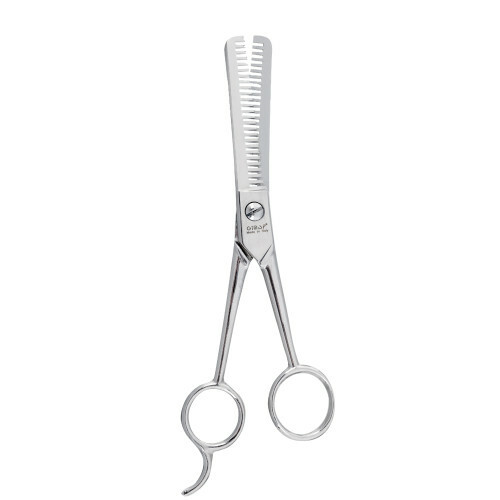 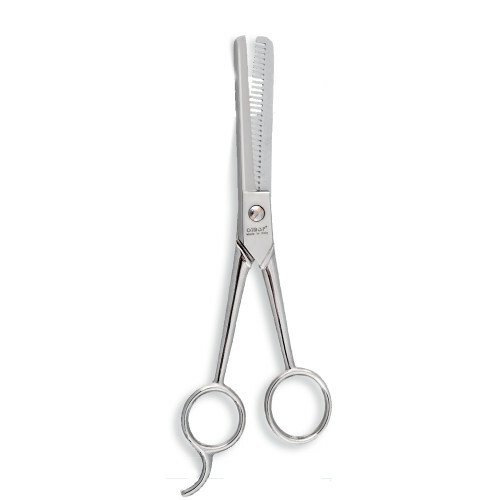 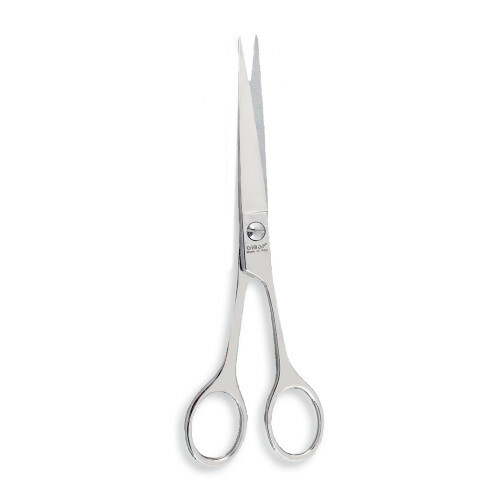 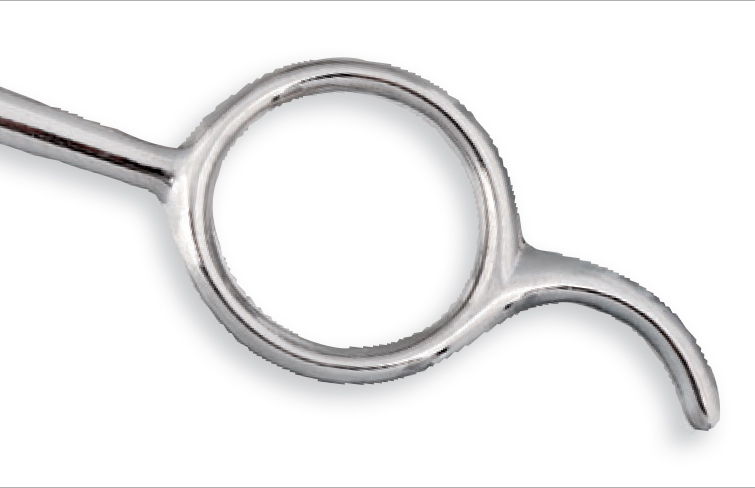 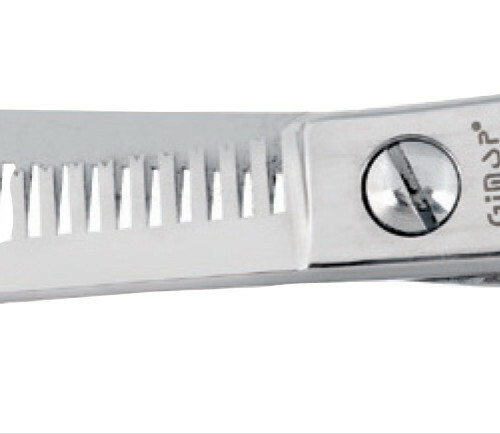 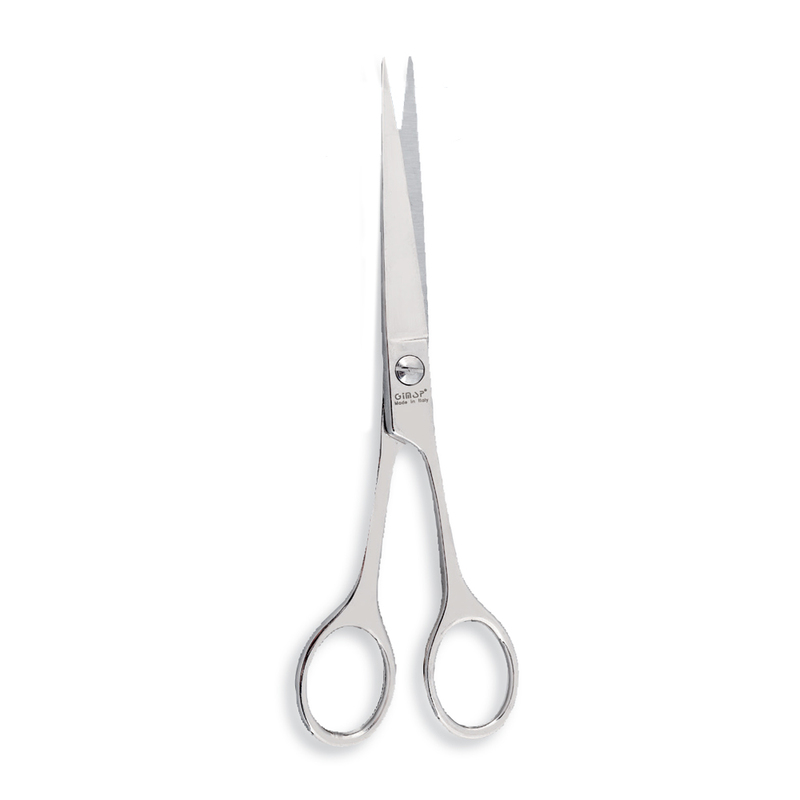 Each professional in the field should have the proper “tools of the trade” and Hairdressers’ Nickel line by Gimap is the perfeCt choice for the hairstylists: scissors that were projected and realized to guarantee functionality and long duration, realized with unalterable materials that can be sterilized. 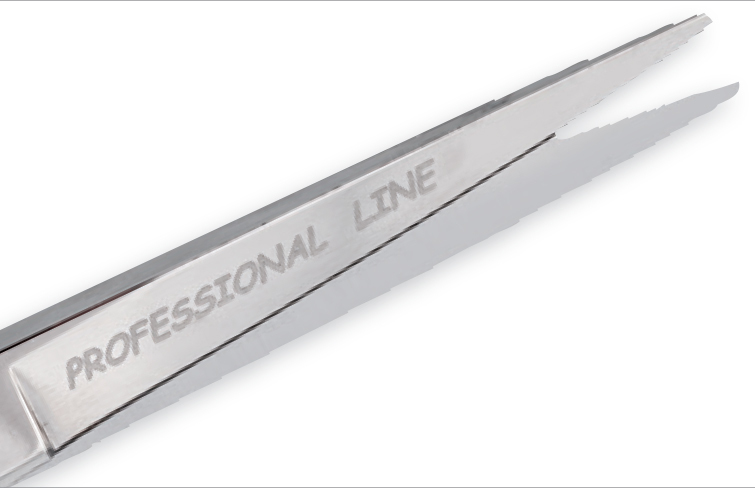 ANY DOUBT OR QUESTION? 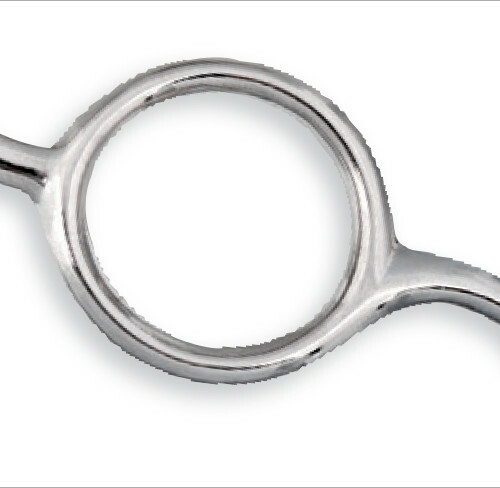 DON’T YOU FIND WHAT YOU’RE INTERESTED IN?